much love, illy: sponsor love + giveaway with VeryJane. 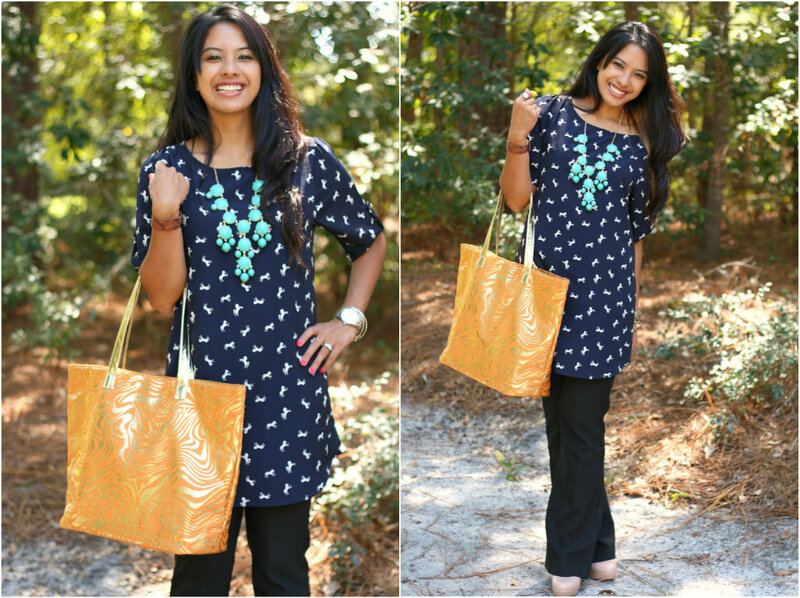 remember this turquoise bubble bib statement necklace from my friends over at VeryJane from one of their dealers, Cheerfully Charmed that i included in an outfit post awhile back? to be quite honest, i wear that necklace ALL the time. the color s eye-candy and the quality is absolutely superb! i am completely obsessed with! it seriously goes with everything and dresses up any outfit. 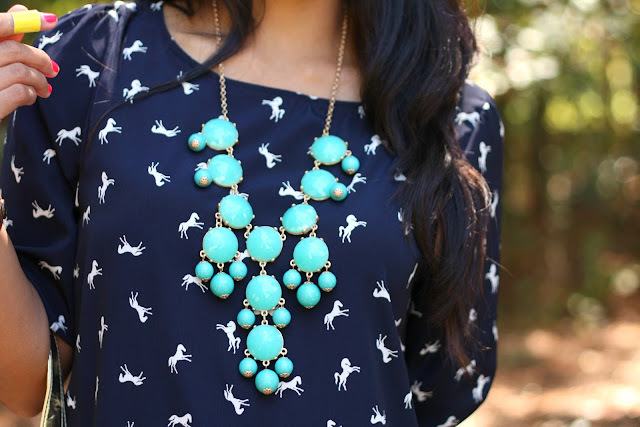 this necklace is one of the many amazing boutique goodies that you can purchase from the VeryJane site. but everything on that site goes quickly - so you gotta pounce on it (like a wild cat, people!) if you wanna get your hands on any of the VeryJane goodness! Like the VeryJane Facebook page and let them know Much Love, illy sent ya! Giveaway is open to US Much Love, illy readers thru October 30th. I already liked very Jane but left them a comment thanking them for the giveaway here! Liked VJ on fb and commented! Also I follow you on GFC as Sandin! fun! like you on bloglovin! Liked and commented on their facebook! i already follow them on facebook! i'm already signed up for their emails! i visited very jane and entered email! i follow very jane on pinterest! I am a GFC follower (Mandy and Justin). I checked out today's deals on Very Jane.....love the eat sign! Following Very Jane on Pinterest! i liked veryjane on facebook. i'm a public gfc follower of your blog. i follow veryjane's pinterest boards. I wrote on their fb wall"
I logged in and checked out today's deals! i follow very jane and you on twitter. Checked out today's deals on VeryJane! I follow VeryJane on Pinterest! I liked them and told them you sent me! I signed into Very Jane today! I follow VeryJane's boards via Pinterest! I follow @muchloveilly and @veryjanedeals via Twitter! Signed in to see the deal! I love these necklaces! I visited VeryJane and checked out today's deal! I followed VeryJane's boards via Pinterest. I followed @muchloveilly and @veryjanedeals via Twitter. I liked veryjane on Facebook! Checked out the Very Jane deals today! I follow Very Jane on Twitter! Following the Very Jane Pinterest boards now.